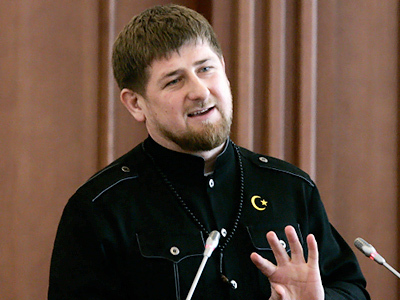 Young Chechens want more freedom than what is allowed by the leader of the republic, Ramzan Kadyrov, the Kremlin’s representative in the North Caucasus, Aleksandr Khloponin, has said. "Youths lack a certain freedom; they want to develop more dynamically. We do have a certain problem with it, it is obvious," Khloponin told foreign journalists on Wednesday, as cited by Reuters. 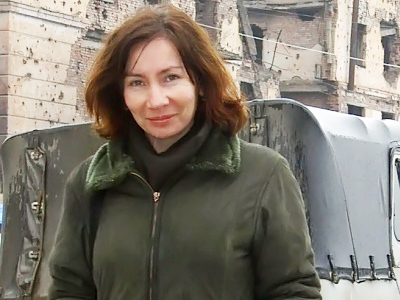 The agency observes that it is quite rare that Moscow senior officials criticize the head of the Chechen republic, “who has the strong support of powerful Prime Minister Vladimir Putin”. Kloponin, the presidential envoy to the North Caucasian Federal District, told reporters that he does not entirely agree “with many of [Kadyrov’s] doctrines, but nevertheless we have a very serious dialogue." 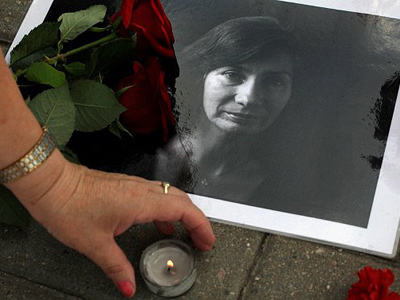 In addition, the official dismissed claims by human rights activists that the Chechen head had allegedly been involved in organizing the killings of his opponents in Russia and abroad. 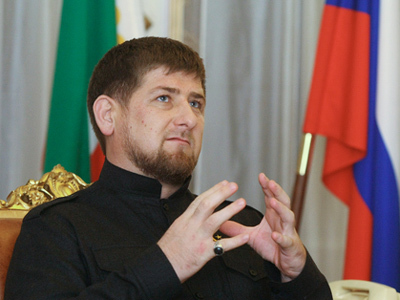 In April this year, Ramzan Kadyrov, 34, began his second five-year term as the leader of the Chechen Republic, which remains one of Russia’s most troublesome regions. 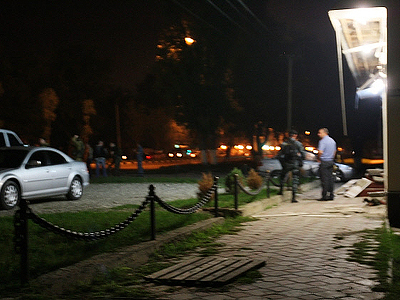 Just less then two weeks ago, on August 30, nine people were killed and about 20 injured in a double suicide attack in Chechnya. Ramzan is the son of former Chechen President Akhmad Kadyrov, who was killed on May 9, 2004 when an explosion ripped through the VIP seating at the Dynamo football stadium in the republic’s capital Grozny. On the one hand, the young politician has been praised for bringing some stability and peace to the region. 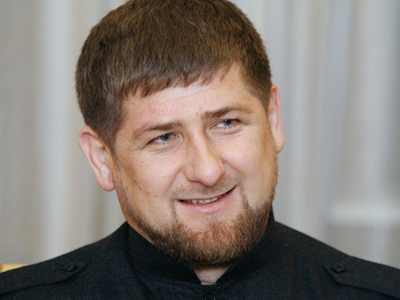 On the other, Kadyrov has been criticized for allegedly violating human rights and for the “Islamization” of the republic. His fawning over Putin – who he referred to as “my idol” and stated that he wanted “him to be the president as long as he lives” in an interview with Newsweek magazine were also met by many with shock and irritation. In his speech at the inauguration ceremony, Kadyrov stressed that “Our people are one and united as they never were before.” He stated that he strongly believed that “we will turn our land into one of the most prosperous Russia’s regions” adding that they know how to achieve it and want it.